Well, 2010 is rapidly drawing to an end and what a year it has been. It has been tough for many people out there, and I can only hope that 2011 improves for everyone. 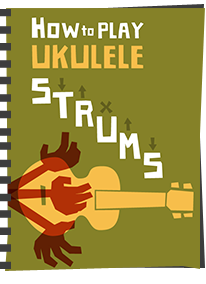 It would be crass to suggest the ukulele can solve anyone's problems, but remember, the uke does put a smile on your face and on those around you!! A big big thank you to support shown to this blog during the last year. 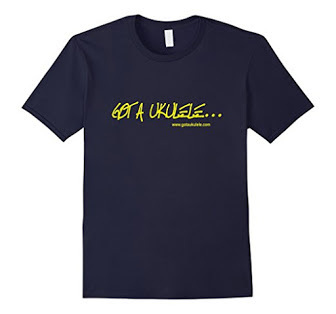 The blog started as a little bit of fun to help out new ukulele players. 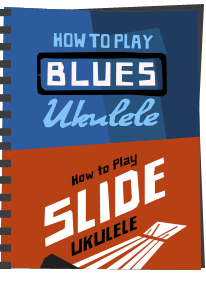 At the time I started I was struggling to find simple resources for the beginner so set the blog up. Its now approaching 300 posts, and getting loads of visits each day. 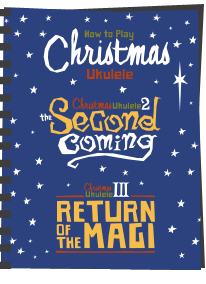 The kind comments over the year are really appreciated and I hope that the guidance on the blog has helped you, whether you are a new or old uke player. As always, suggestions for new features always welcomed, or if you are a player, manufacturer or tutor and want an interview, get in touch. 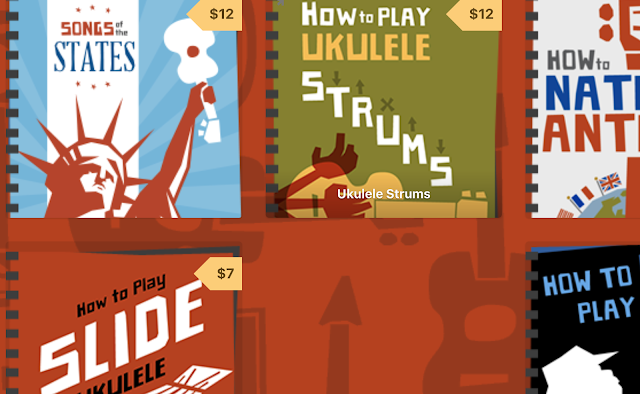 If you received a ukulele for Christmas, then welcome to a very enjoyable club. If you are looking for tips and help, you may find my selection of beginner articles HERE a help to you. 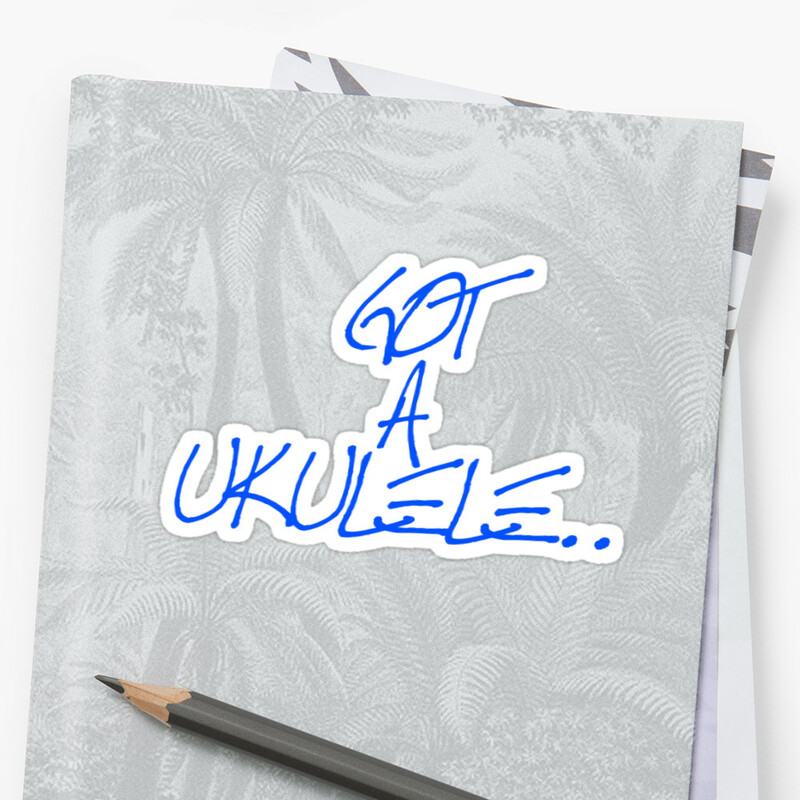 At the top of the blog you will also find, amongst other things, my instrument reviews, links to tutors and clubs and the very popular chord page with chord charts you can print for free. Best wishes everyone - see you in 2011! Happy New Year to you as well! 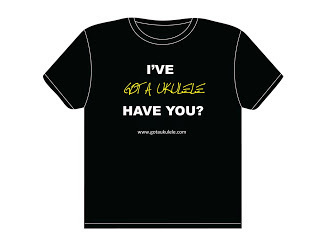 Yes-A very challenging year for me as well-and playing a ukulele does lighten things up somehow. Everyone celebrate in a safe & sane manner this evening.....and mind your driving!